Every month, diamond industry leaders the Rapaport Group release a report analyzing the state of the diamond industry based on the data that they generate and collect throughout the month regarding diamond prices. This past month’s Rapaport monthly report stated that polished diamond prices rose in February, continuing the price increase trend that has been present since November. 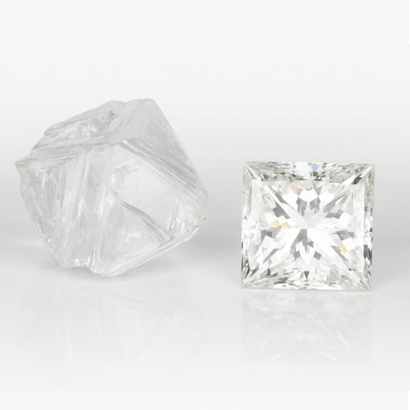 The RapNet Diamond Index for 1 carat, GIA-graded diamonds rose 0.3% in February, a total of 1.3% YTD. 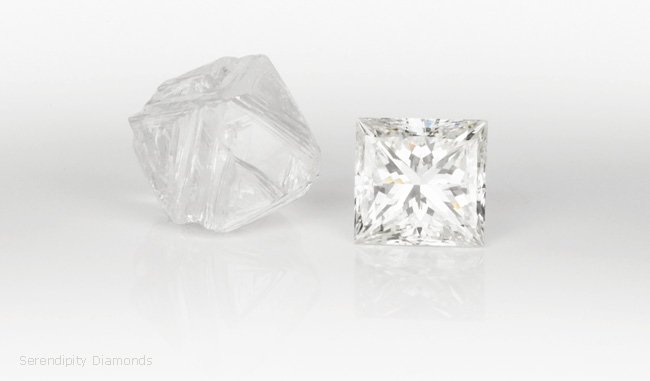 This good news is tempered by the fact that in a year over year analysis, the price of 1 carat diamonds decreased 7.8%. It is important to note that the increase in polished diamond prices over the past few months was caused by shortages in polished diamonds rather than growth in demand for them, a crucial distinction. Manufacturers increased their rough diamond purchases and polished diamond production in the first two months 2016 in order to fill the shortages in the polished market. The shortages were due to unreasonably high rough diamond prices that were put in place by the diamond mining companies. Forced to buy rough diamonds at these prices, polishers have only been driven to buy again to fill shortages. The shortages will remain somewhat unfulfilled in the short-term as it takes three to four months for new polished diamonds to circulate the market. However, as long as diamond demand remains weak, the increase in polished diamond availability will be for naught. Polished prices remain firm and increasing just in time for the Hong Kong International Jewelry Show (March 1-7). Chinese buyers are expected to return to the market for the show after their hiatus for the Chinese New Year. However, this does not guarantee major purchases due to the fact that there was a slowdown in China’s economy, China’s stock market crashed, and it has already withstood stock market devaluations in 2016. Still, none of this reflects on fancy color diamonds as those are subject to completely different market forces due to their rarity and high demand regardless of world economy. Fancy color diamonds are always seen as investment diamonds or channels of wealth concentration and exhibit completely different behavior than the colorless diamond market. Only the final results of the HK jewelry show will tell how Chinese buyers are affected by the state of their economy in their purchases of either colorless diamonds or fancy color diamonds.